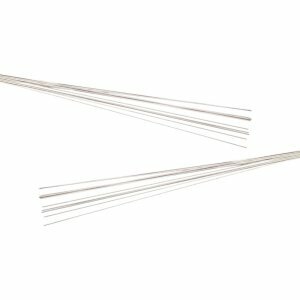 These lace blocking wires from Knitter's Pride are ideal for giving your knitted lace projects that finishing touch. 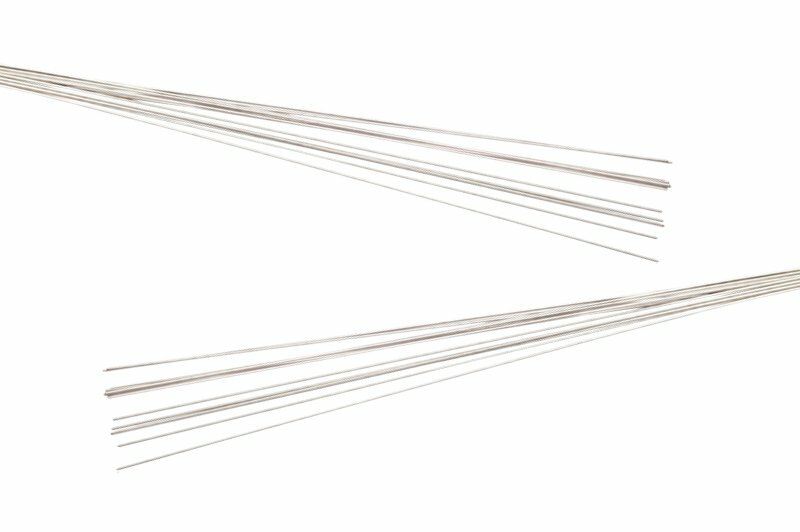 Each pack comes with 15 stainless steel wires and 20 T-pins that are rust resistant! To use, slip the wire through the edges of your lace project and place blocking pins along the inside of the wires to hold them in place. Once dry, remove the wires to reveal your perfectly shaped project! 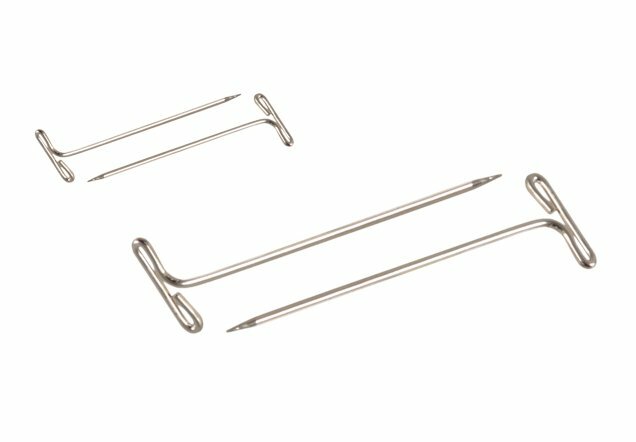 Knitter's Pride Blocking Mats and Bryspun Bone Notions - Bone Fix-It Tool Set are both similar accessories: specialty tools.